Brock Yates passed away October 5 at the age of 82, but his mark in the automotive world will endure for generations. 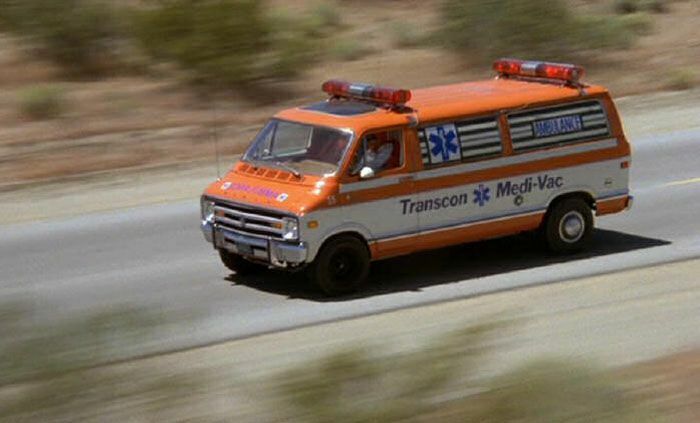 "The Cannonball Run" released in 1981 was accurately based on American coast-to-coast races Yates established in the 1970s. No, he wasn’t a movie star, though he did pen this film and also made a cameo appearance. What many of you may not realise is that this movie is based on something he actually did. 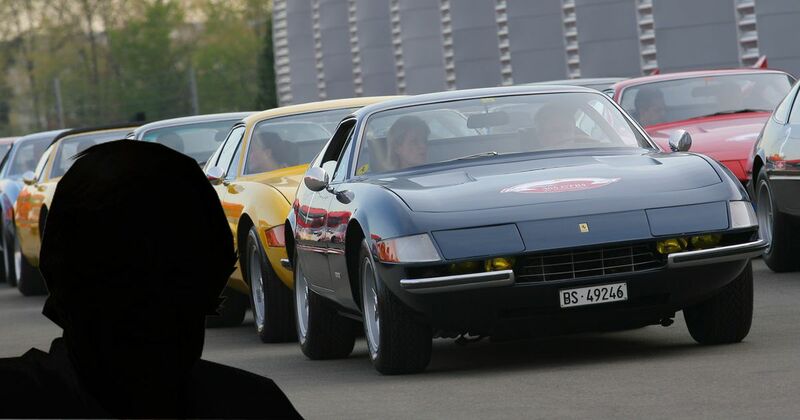 Back in 1971 Yates came up with the Cannonball Baker Sea-To-Shining-Sea Memorial Trophy Dash, and joined racing legend Dan Gurney to drive a Ferrari Daytona from New York to Los Angeles in 35 hours. After the run, Gurney was famously quoted as saying “at no time did we exceed 175 mph.” The unofficial race across America was held four more times, the last race taking place in 1979. So yes, Brock was a motoring enthusiast to the core. And while the Cannonball races are certainly a big part of his legacy, he was first and foremost a hard-hitting auto journalist. He spent decades as an editor at noted American magazine Car and Driver, talking about everything from the latest cars to thrashing the management of American automakers. His writing style was as straight-forward as he was, often trading eloquence for to-the-point phrases that made you feel like you were talking with him instead of reading something. To see what I mean, read this classic Yates article from 1983 about a Mexican road trip gone awry. Yates was a powerful influence in the automotive realm. He was certainly a major influence in my writing career, and I would bet every single penny of Ralph Nader’s net wealth that Yates influenced thousands of auto writers like me. More importantly, he inspired and entertained millions of auto fanatics around the world. 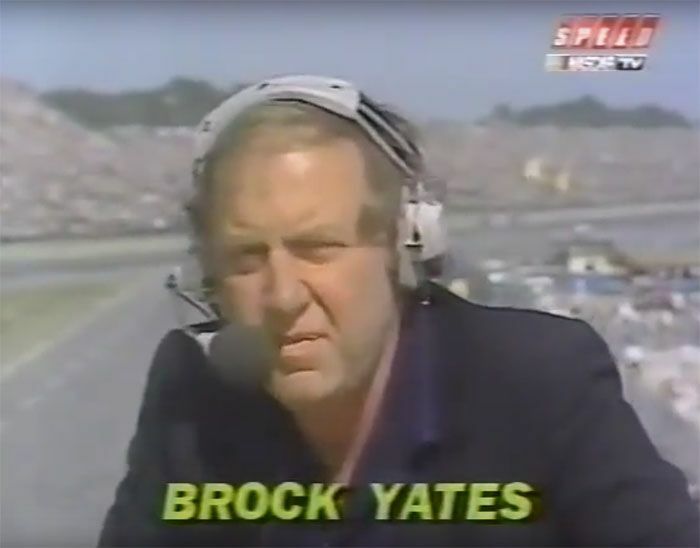 I never had a chance to meet Brock Yates. I would’ve liked to. We’re all fortunate to have his articles and books to read and re-read, and because of that, I suspect he will continue to influence many generations of writers and petrolheads for years to come. Here’s hoping there aren’t speed limits in Heaven. Because if there are, God will hear about it. Thanks for everything Brock.